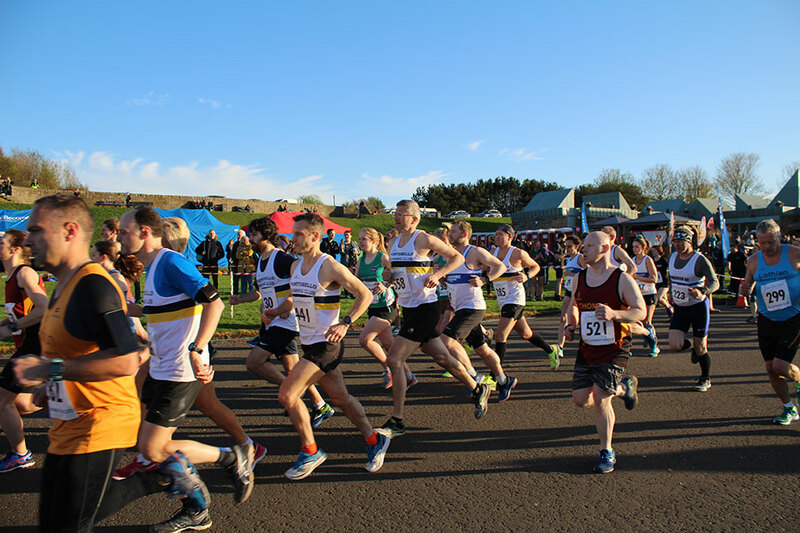 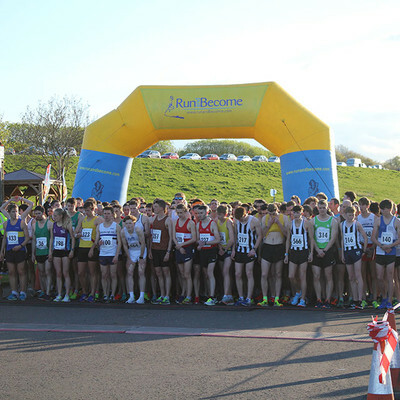 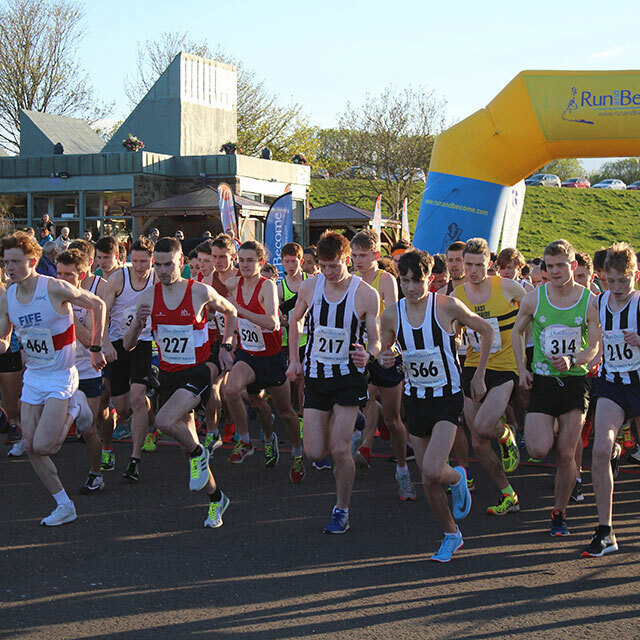 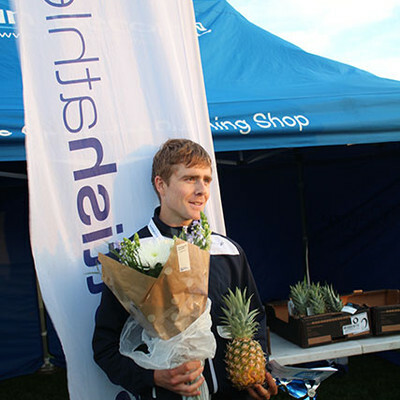 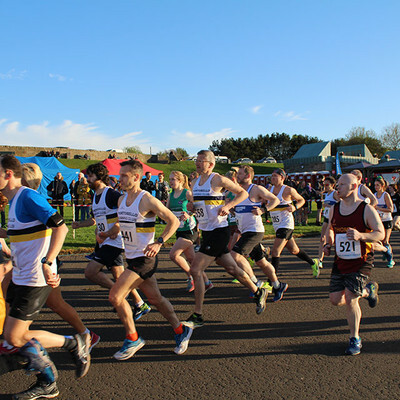 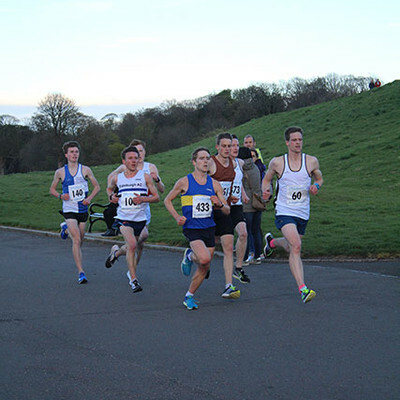 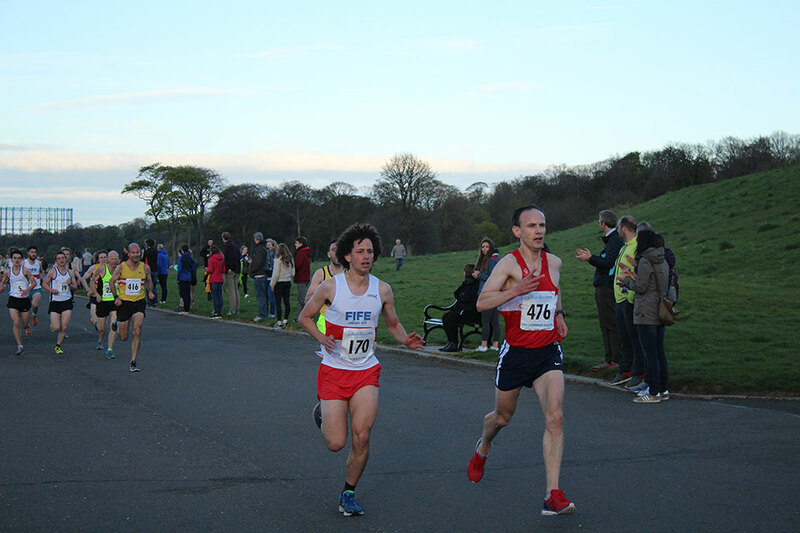 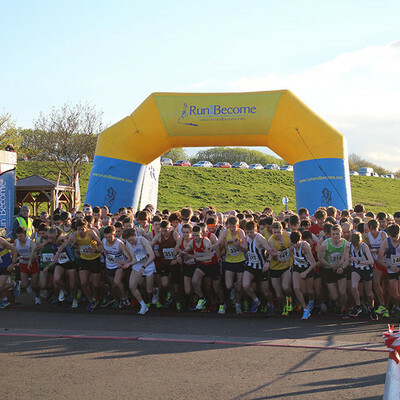 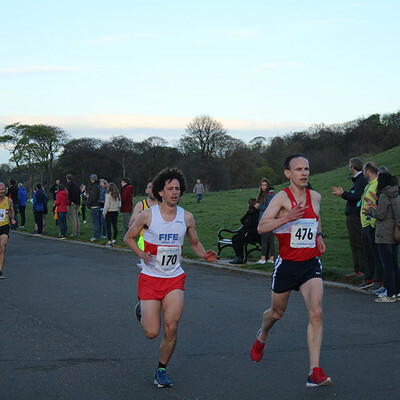 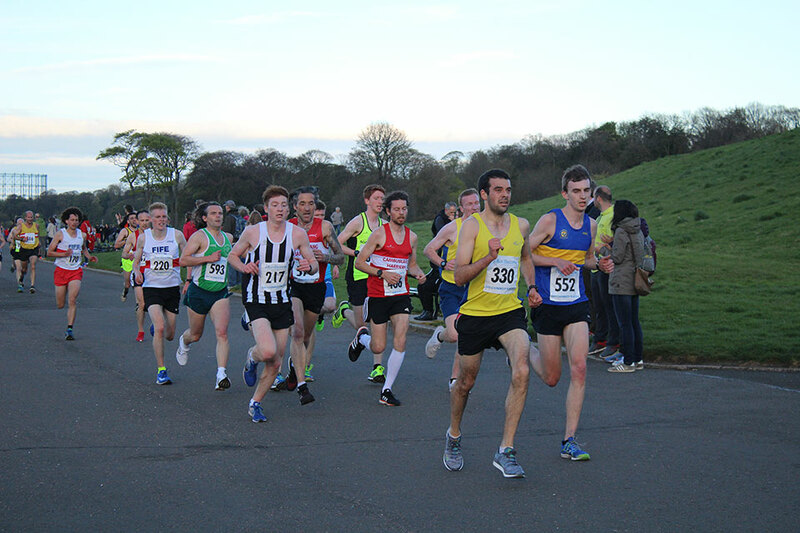 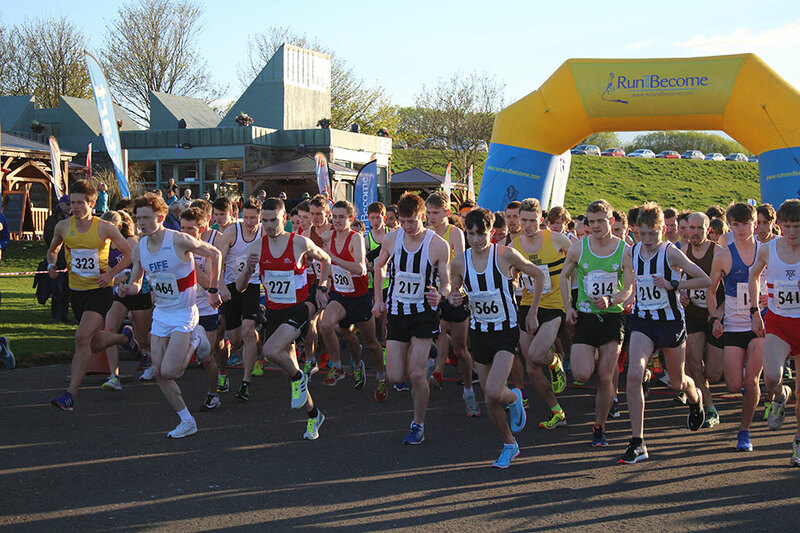 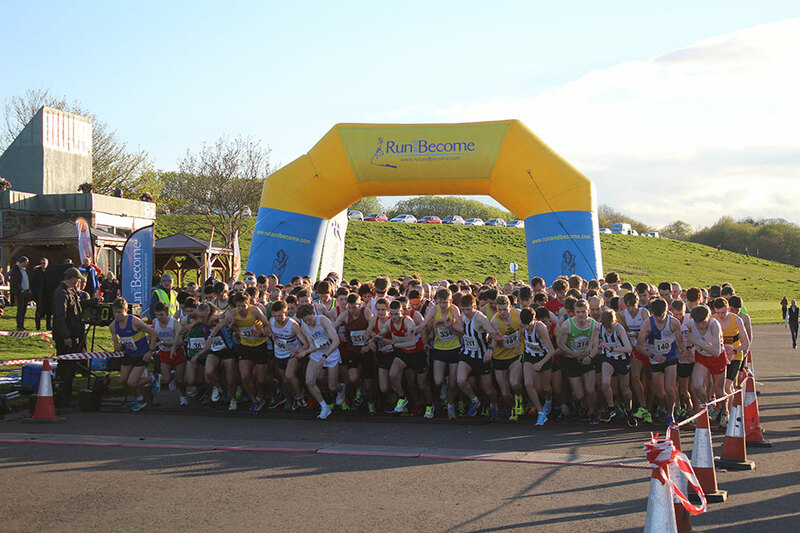 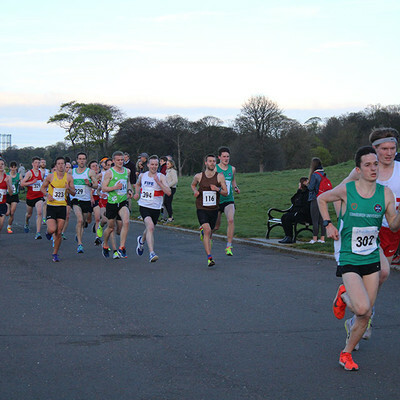 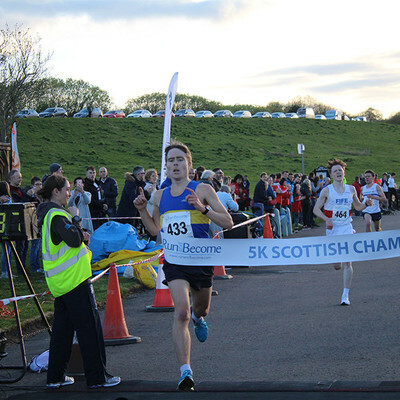 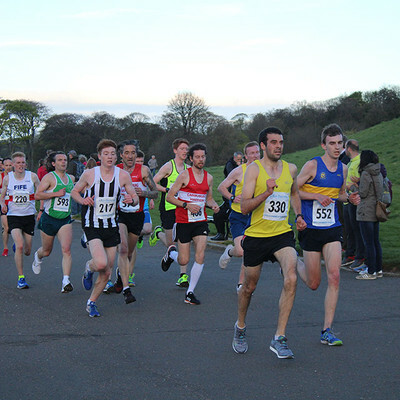 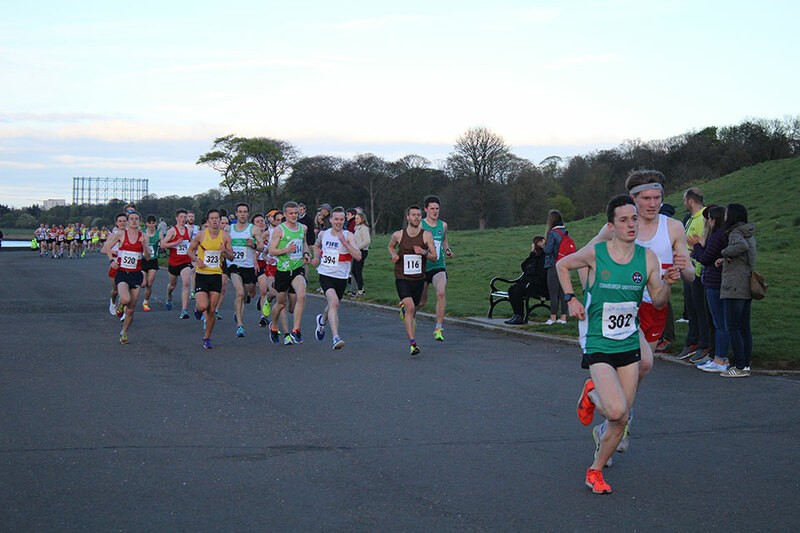 Our 5km race on Friday 4th May, once again lived up to its reputation as the fastest in depth 5km event in Scotland, and one of the best in the UK with 315 runners under the 20 minute barrier. 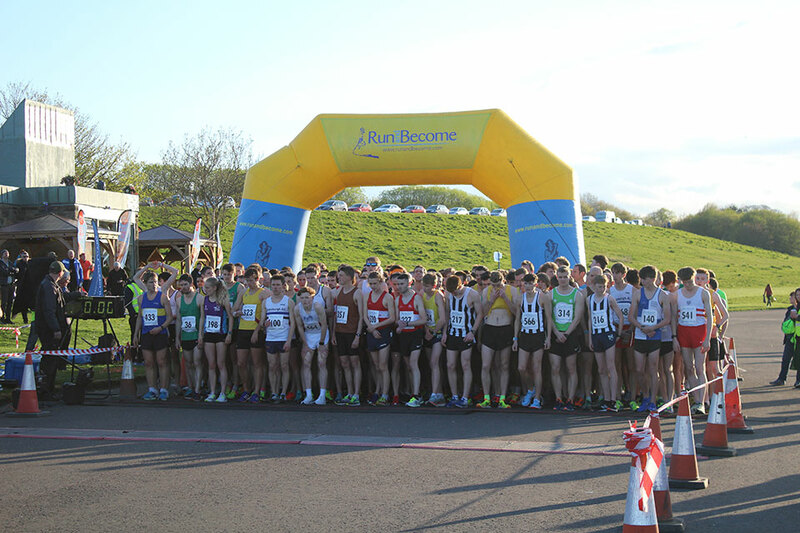 Scottish athletics clubs again supported the event well, on what was a stunning, sunny Spring evening. 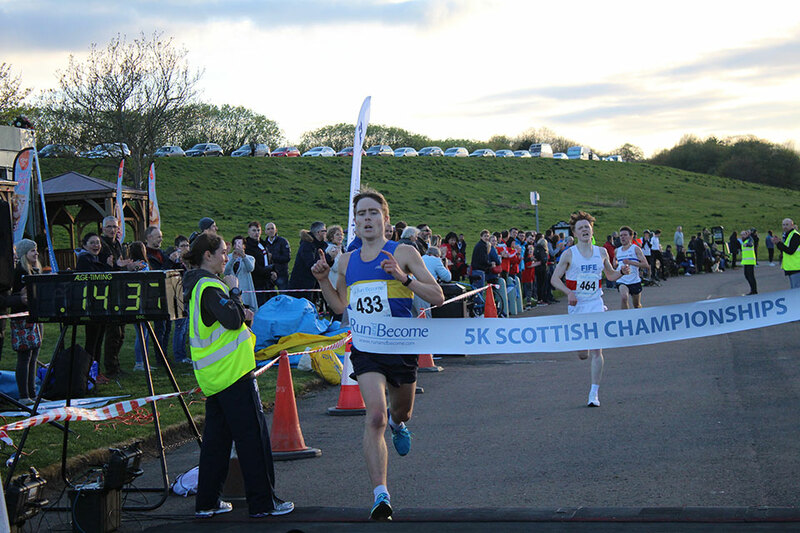 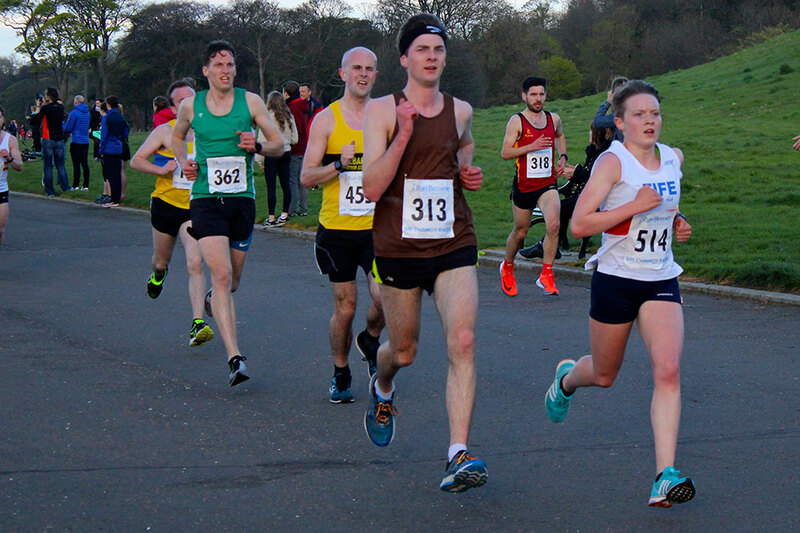 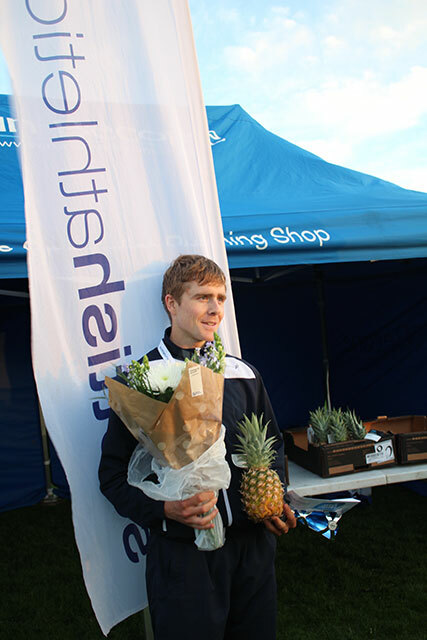 Shettleston Harrier Lachlan Oates proved stronger on the last km to take the victory in 14minutes 36 seconds, 2 seconds ahead of Fife AC’s Logan Rees, and tantalisingly 2 seconds shy of his road 5km PB. 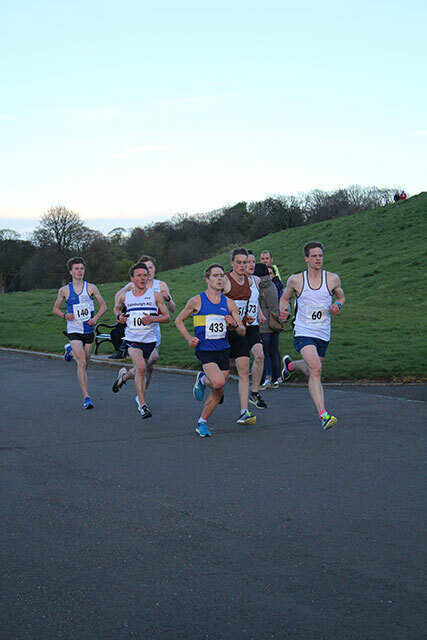 Edinbrugh AC athlete Mike Chrsitoforou came in third in 14.40. 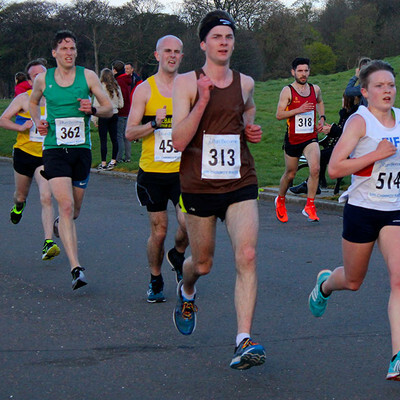 In the ladies Championship, Anabel Simpson from Fife AC retained her title clocking 16.25, an 18 second improvement from 2017. 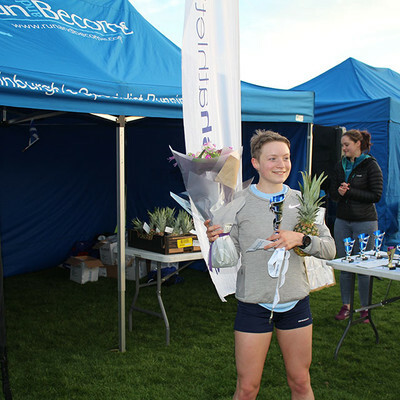 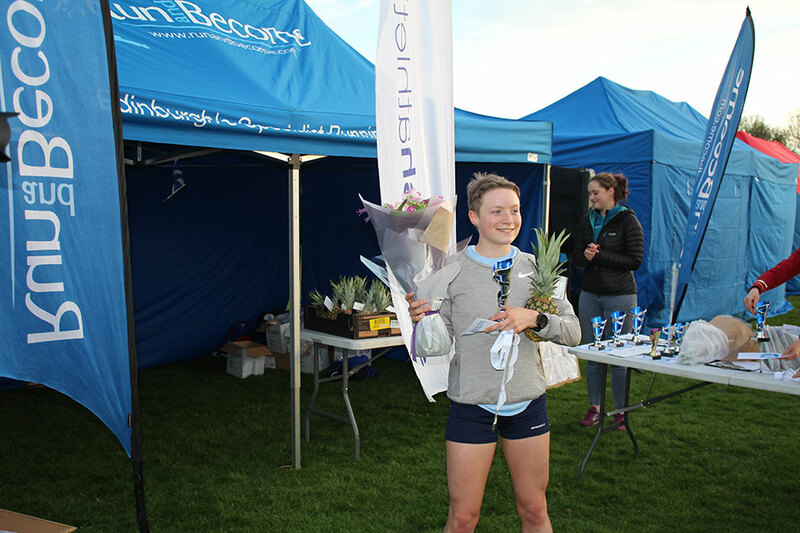 Jenny Bannerman, Inverness Harriers took 2nd with 16.48 with Lothian RC ‘s Jo Williams 3rd in 16.55.